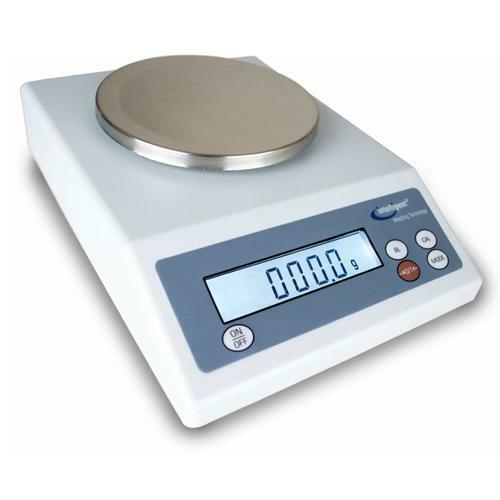 The Intelligent-Lab­™ PD Series Intelligent Weighing Technology branded Scale is a Classic. It has a easy to Read Backlit LCD Display and a rechargeable 6 Volt battery so you can move it around. This is a wonderfull Precision Balance and cery simple to use.